and I’m too exhausted to be clever. Tomorrow, April 1, 2014, marks opening day of year two of the New York State Common Core assessments in English-language arts (ELA) and math. Like last year, I will be administering the tests to 5th grade English-language learners (ELLs) and to former English-language learners who are entitled to extended time (time and a half). But I do so grudgingly – with a heavy heart – as I strongly oppose these invalid tests. They are meaningless, exploitative and cruel. As a proud member of MORE UFT, I stand in support of NYS parents and educators who are doing the right thing by refusing the 2014 tests, thereby starving the beast. 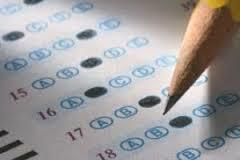 Over the next few weeks, I will be posting testimonials of the administration of this year’s tests. 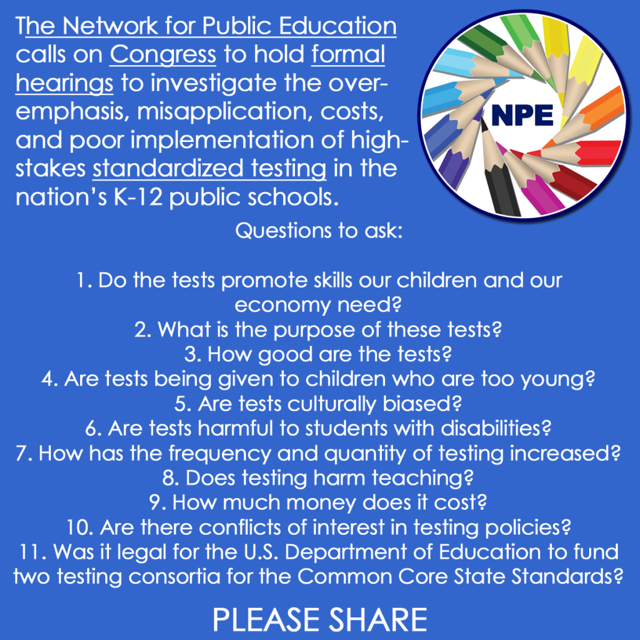 Parents, educators and students across New York State – please share with me your own testing experience and I will include it on my blog (you may choose to remain anonymous). As of 3/24/14, the NYSED has not – to my knowledge – released the technical report of the 2013 tests that was due in December 2013. This Pearson-produced report is costing the state $75,000. Of the 2013 tests, all I know is that my English-language learners (ELLs) received a score of 1 or 2 – 1 is considered ‘failing’ – and that few (if any) are among the 3% of ELLs in New York State who “passed.” I have not seen an item analysis so the test results are completely meaningless to me. In no way do the overall scores reflect what my ELLs know and how they’ve progressed academically. I only have use for my own teacher-created assessments. Similarly, the state’s ever-changing cut scores are unreliable. 4.) ELLs with just 12 months in the system are mandated to take the ELA (English-language arts) exam. This is just wrong. Inhumane, really. Over the course of three consecutive days, they were asked to answer a total of 63 multiple-choice questions on two different answer grids, and eight short-response questions and two extended-response questions in two different booklets. In order to do this, they had to first carefully read and re-read a large number of reading passages. The following week, my 5th grade ELLs spent three days taking the math exam. 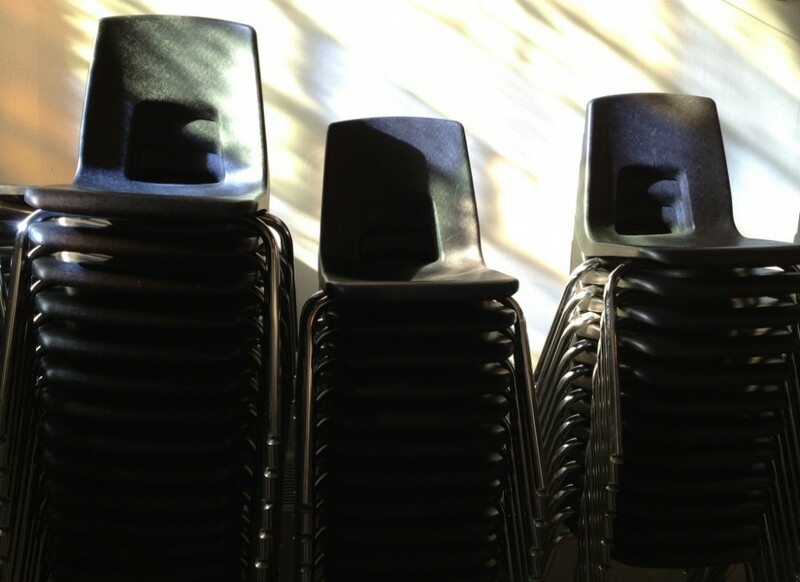 These elementary students were subjected to a total of six days – 13.5 hours – of testing in ELA and math. John King appears to be nervous about the growing resistance to Common Core standardized testing here in New York. He should be.